BOOK GREG ADAMS AND EAST BAY SOUL- CLICK TO LEARN MORE! While Grammy and Emmy nominated arranger and trumpeter Greg Adams will forever be renowned as a co-founder of the legendary Tower of Power, it’s exciting to note that his equally explosive ensemble East Bay Soul is quickly closing in on its first decade of kickin’ recordings and performances. The brass fired ensemble’s stirringly eclectic latest album CONVERSATION has it all and, per its title, connects on many emotional levels. 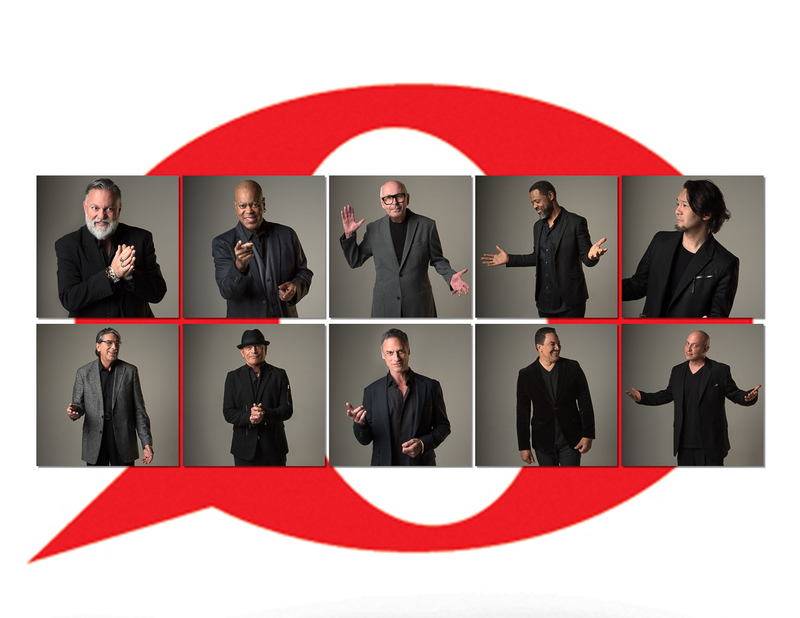 It’s got loose, greasy funk, easy flowing traditional swing, sly strutting sensuality and phenomenal, brass fired R&B vocal tunes by lead singer Darryl Walker – including a searing twist on an Otis Redding classic. Get in this CONVERSATION! 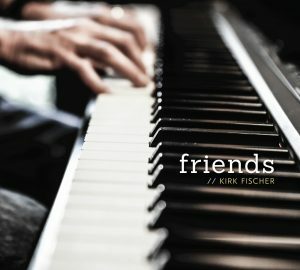 A behind-the-scenes look at the making of “Dis ‘Sup” – one of the songs on the CD “Friends” by Kirk Fischer, produced by Greg Adams. Greg Adams is one of L.A’s most in demand arrangers and founder of the super funk group East Bay Soul. Watch Greg and East Bay Soul bring their sound to the project. Look for the release on Feburary, 20 2017. 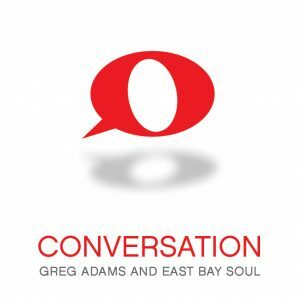 Greg Adams and East Bay Soul Live!